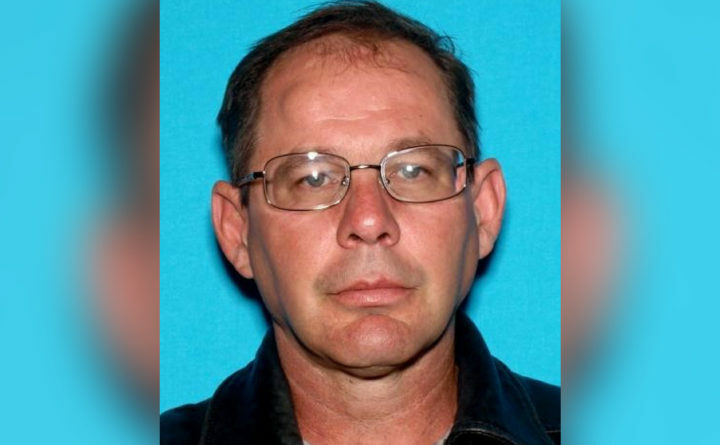 Philip Clark, 55, has been arrested and charged with murder in connection with a homicide that occurred at 557 Kennebec Road in Hampden, according to Maine State Police. A Hampden man was charged in the death of a woman with whom he lived on Kennebec Road, police said. 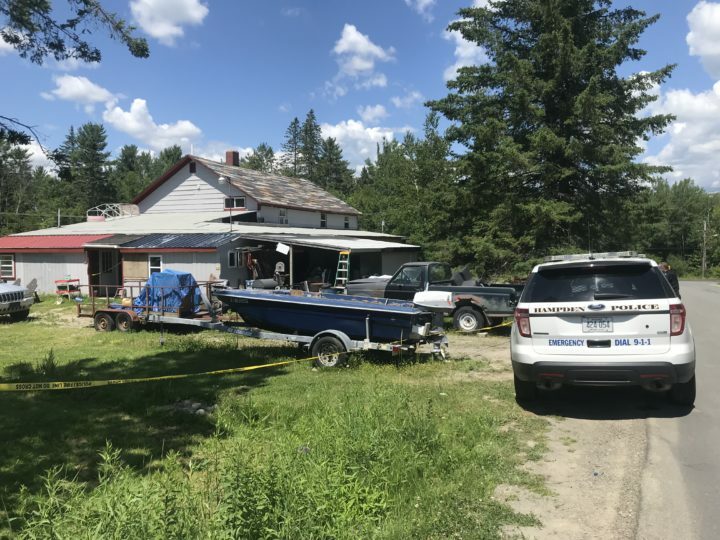 Maine State Police were stationed outside 557 Kennebec Road in Hampden Friday after police arrested resident Philip Clark for the murder of a woman who lived at the residence with Clark, police said. Philip Clark, 55, of 557 Kennebec Road, was arrested Friday and charged with murder, according to Maine State Police Lt. Troy Gardner. Clark is being held at the Penobscot County Jail. The identity of the female victim has not yet been released by police. 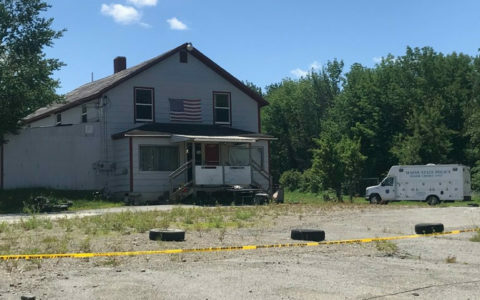 The woman’s body, which was found inside the building, was transported just before 2 p.m. to the state medical examiner’s office in Augusta for an autopsy that will likely take place Saturday, Gardner said. A Maine State Police Major Crimes Unit vehicle was still parked outside the home, formerly known as Highlands Corner Market, Friday afternoon. It’s unclear if the identity of the woman or the cause of death is yet known by police. Members of the Major Crimes Unit responded to the residence Thursday evening at the request of the Hampden Police Department concerning a welfare check, Gardner said. A Hampden police cruiser is seen outside a house at the corner of Kennebec and Monroe roads in Hampden, where Maine State Police are investigating the death of a woman. Clark and the woman both lived at the building on the corner of Monroe and Kennebec roads, according to Gardner. Court documents show Clark lived at the address with his sister-in-law, Renee L. Clark, 49, and his brother and Renee’s husband, Frank “Chuck” Clark III, 56. Clark has additional criminal charges that date back to 1982, including public indecency, assault, carrying a concealed weapon, criminal mischief, operating under the influence and most recently, on June 15, criminal trespass.